Especially I love skirts that are easy to put on and wear; elastic waist band will do and I feel like a little girl again. How funny, memories of childhood stir into adult wardrobe ideas, but why not? 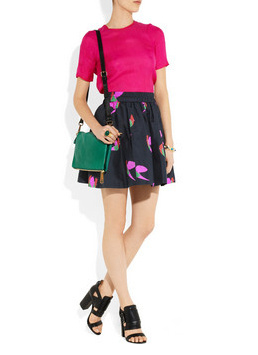 As long as we have fun with it, spice up that "serious" closet with playful items. 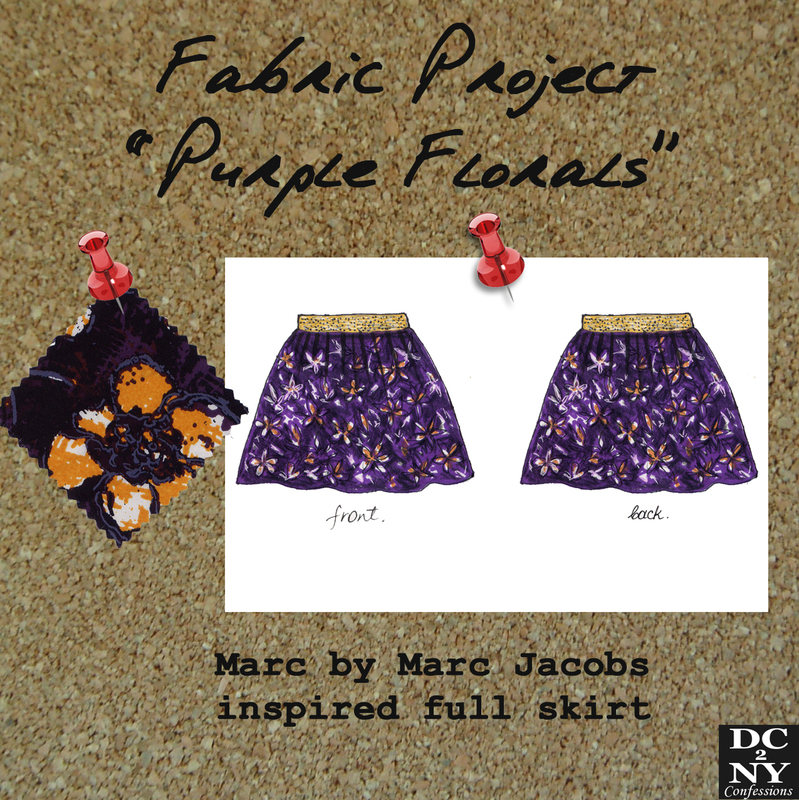 I've been eyeing this Marc by Marc Jacobs skirt for sometime now, dreaming about similar piece for myself, for a fraction of the cost. Stay tuned for a finished look!! I love the mini skirts!!! beautiful inspiration!!! Юбочка хорошая.Можно придумать несколько вариантов как носить.И не обязательно как на образце. Желаю удачи!! !